A case has been registered here against a woman's husband and her father-in-law after they allegedly threw acid on her. 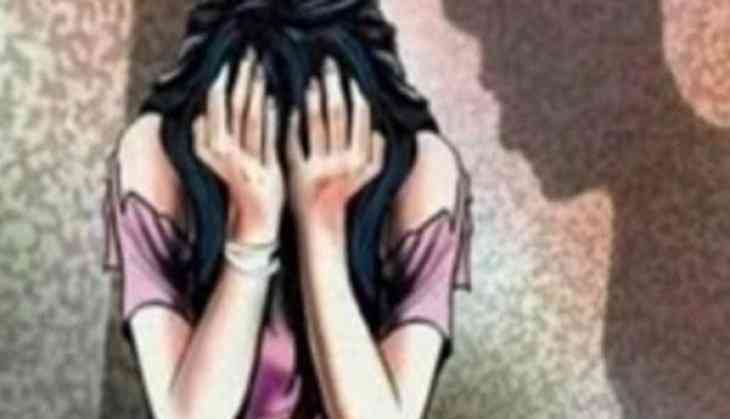 The incident took place on Monday, when the victim, Divya Sharma, and her sister, Bina Sharma, were returning from a police station in connection with a case of dowry harassment. On their way back home, the accused duo threw a bottle of acid on Divya. In the attack, Bina too suffered some minor injuries, according to police. The father-in-law has been arrested, while the husband is still out. The victim is currently undergoing treatment in a hospital due to her critical injuries. "A case has been registered against her husband and her father-in-law under section 326A (causing grievous hurt by dangerous weapons) (of the Indian Penal Code) and the matter is being investigated," said Moradabad Superintendent of Police (City) Ashish Shrivastava.